Get off the beaten track at these Nevada state parks. 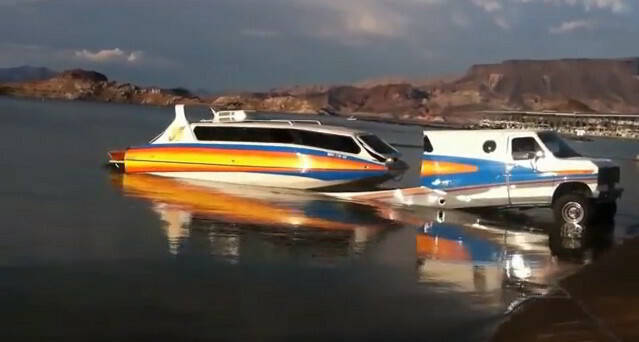 Both Valley of Fire and Cathedral Gorge offer unique ways to see the beauty of the desert from the comfort of your RV. 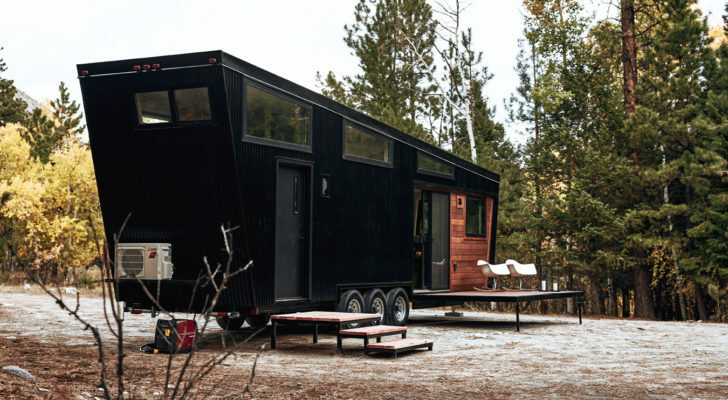 Many visitors to Nevada stick to the bright lights of Las Vegas, but RVers are a little more adventurous. Nevada is home to a wide range of landscapes and some of the most interesting can be found in its deserts and rock formations. 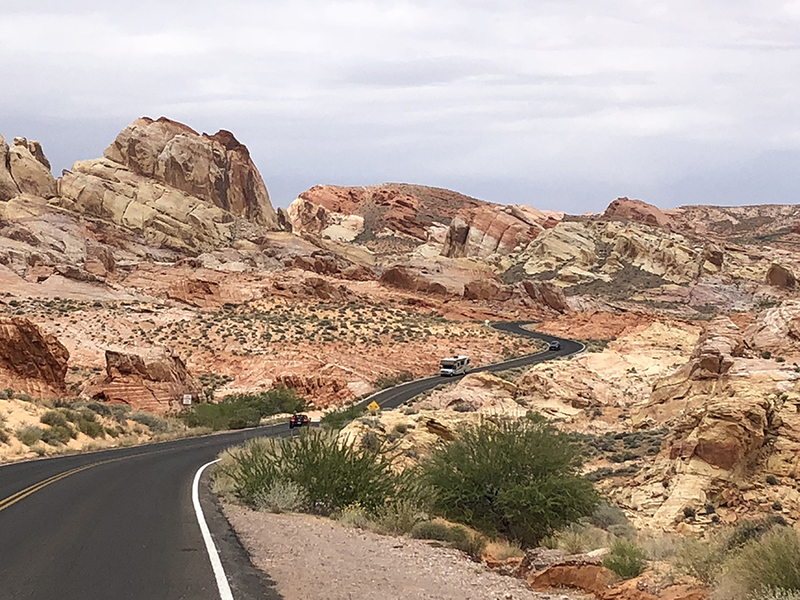 Two state parks on the east side of the state, Cathedral Gorge State Park and Valley of Fire State Park are two very different ways to see a variety of desert colors. 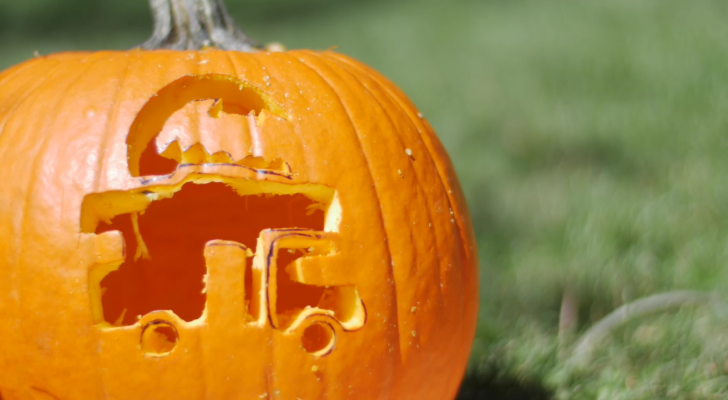 In addition, the parks offer both day use and RV campgrounds and are small enough to see in a day or two. Valley of Fire State Park is about 50 miles north of Las Vegas. Valley of Fire State Park is located about 50 miles north of Las Vegas and is Nevada’s oldest state park. It contains 40,000 acres of red Aztec sandstone in a multitude of formations. The park also contains 2,000-year-old petroglyphs in amazing condition as well as ancient petrified trees. This part of the desert also has a wide range of flowers, cholla and barrel cactus, and creosote bush. Animals like the horned toad, rabbits, and quail can be seen. The park offers plenty of hiking trails and ways to explore the rocks. Pets are also allowed on leash. The two campgrounds in the park offer shade and privacy. 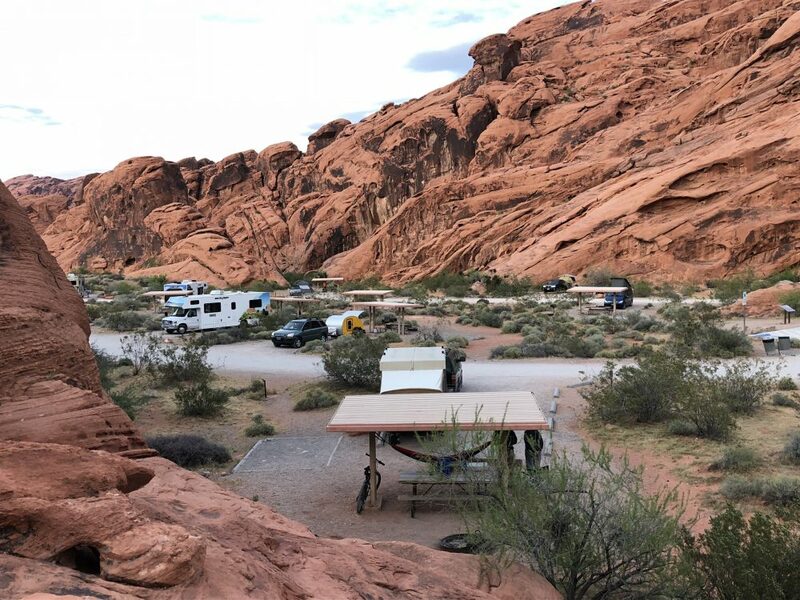 There are two fee-use campgrounds inside Valley of Fire State Park with a total of 72 sites. The Atlatl Rock campground (named for an ancient hunting device) has 44 sites for campers and tents and some are tucked into the rock formations for ultimate privacy. 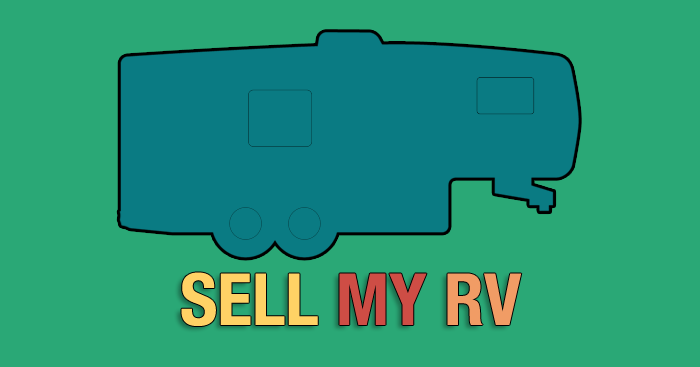 There is a section for RVs that need full hookups and a dump station is nearby. 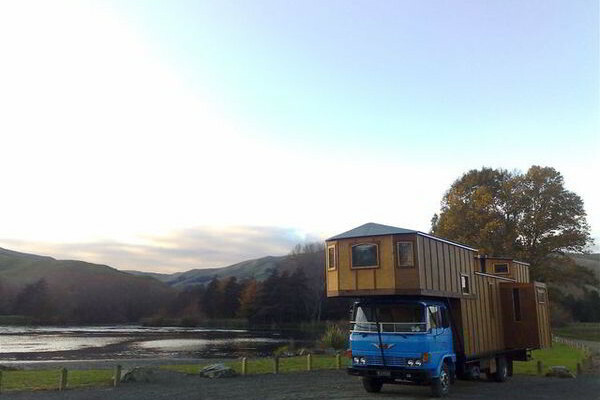 The campground also has water, fire rings, flush toilets, and free hot showers. Each site has a table and a metal shade structure to protect you from the sun and sudden rainstorms. Arch Rock campground is just up the road from Atlatl Rock and features 29 sites for both campers and tents. There are no showers at Arch Rock, but there are pit toilets, fire rings, and the same strong metal shade shelters over the picnic tables. 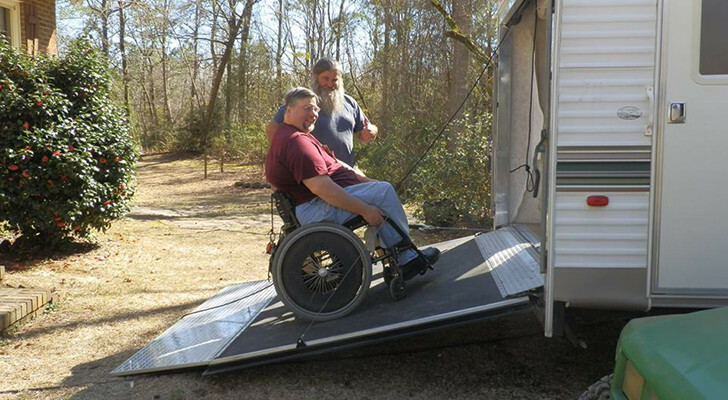 The more private sites are located in the rear portion of Arch Rock and some may only fit a smaller camper or trailer. 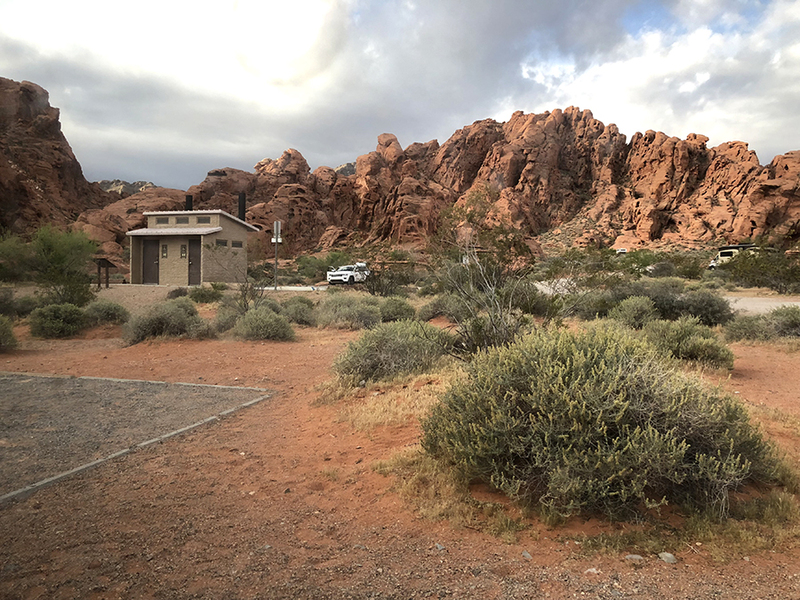 Valley of Fire State Park also has a group area that can accommodate about 45 people, but parking is limited for the group area and must be reserved with the visitor’s center. The roads through the park have excellent sandstone views. 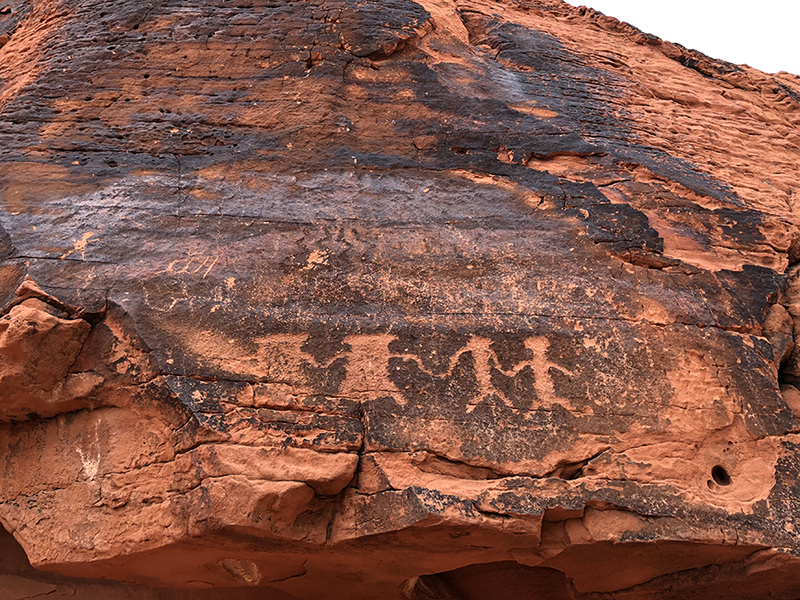 Ancient petroglyphs can easily be seen around the park. 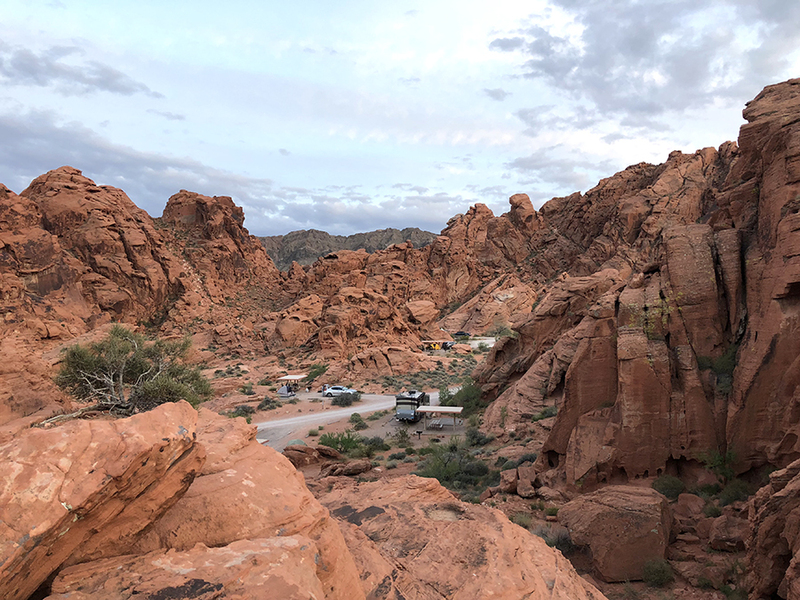 If you do take your RV or trailer into the Valley of Fire, the parking areas at some of the trails are limited and there are very few spots along the side of the road to pull over. Hitting the road early in the morning will guarantee you a spot at some of the more popular trails like Mouse’s Tank or Fire Wave. For more travel ease, there are two entrances into the park. However, the roads do curve and have a few sections with dips, so keep an eye on your speed. 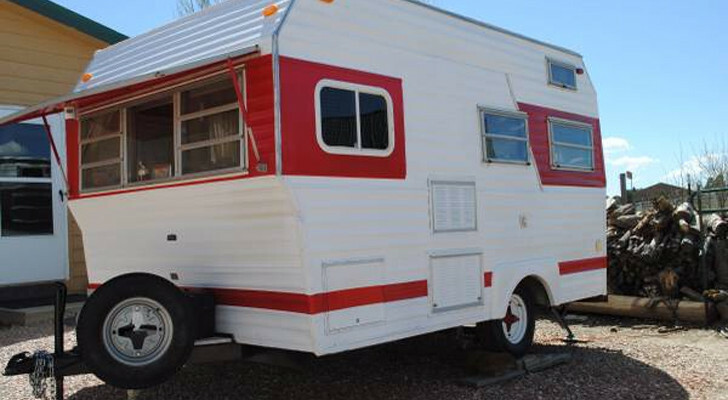 Because Valley of Fire is so close to Las Vegas, the campgrounds can get full very quickly on the weekends. If you can, plan to get to the valley early in the day and grab a site by mid-morning or early afternoon. Most sites are taken after the sun goes down. Cathedral Gorge State Park is remote and a great place to view the stars. 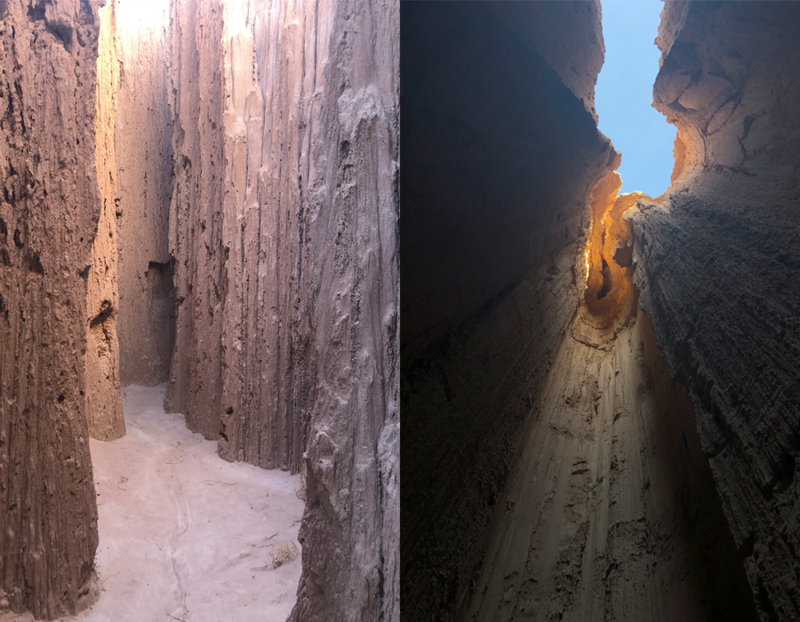 A lesser-known park in eastern Nevada is Cathedral Gorge. 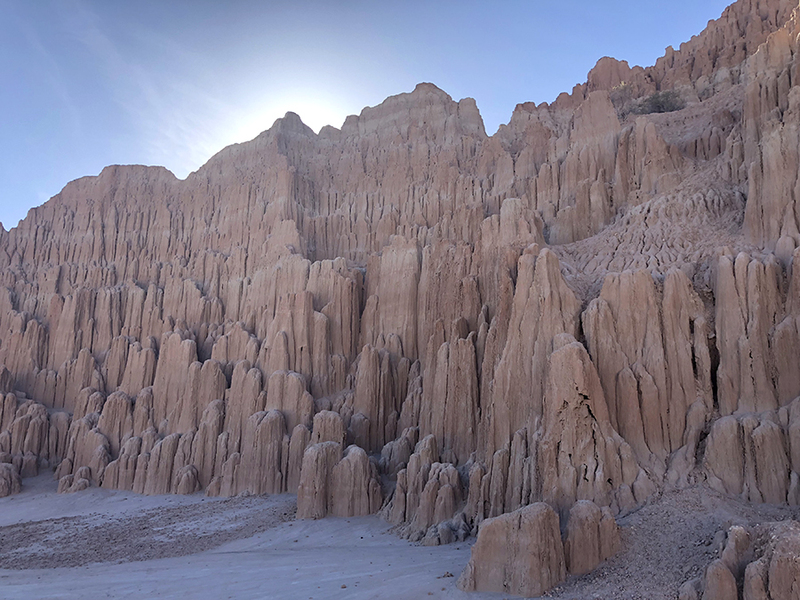 Located near the small towns of Pioche and Panaca near the Utah border, Cathedral Gorge is known for its odd formations and caves made from bentonite clay. 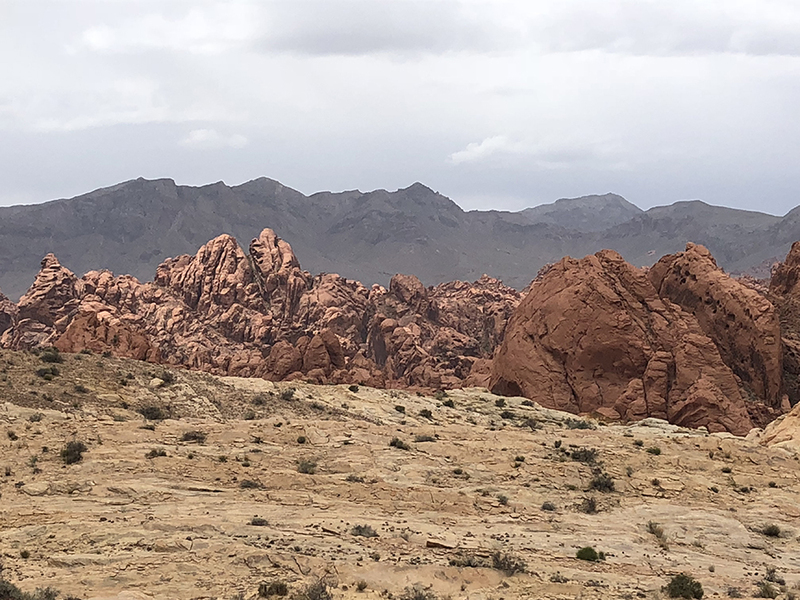 This park is very different and much smaller from Valley of Fire, but just as interesting. The clay has worn away from erosion to create strange structures that look like melting chocolate ice cream. Several of the formations create caves that you can explore. The temperature becomes much cooler the deeper into the caves you go. 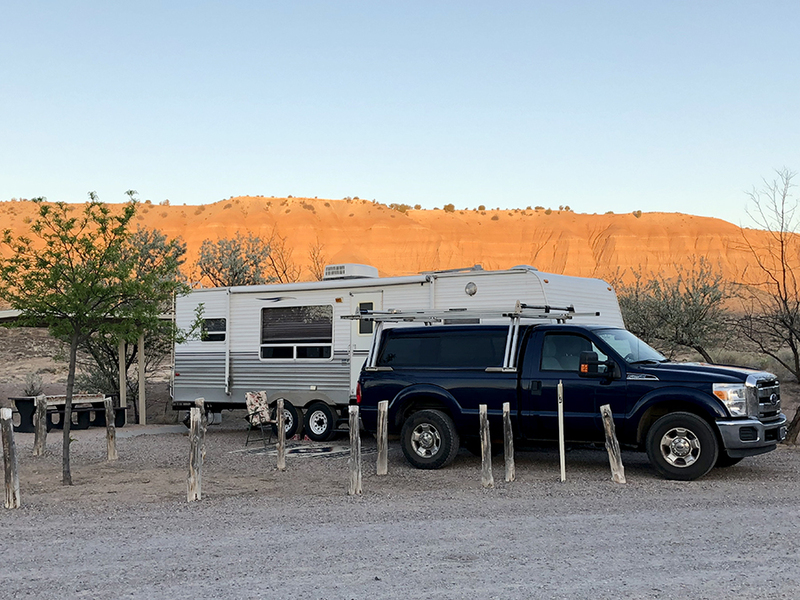 Cathedral Gorge State Park has one fee-use campground with 22 sites. Some of the sites have electricity, but you will need to pay extra for it. Each site has a picnic table with a metal shade structure, fire pit, and views of the surrounding mountains and cathedral formations. 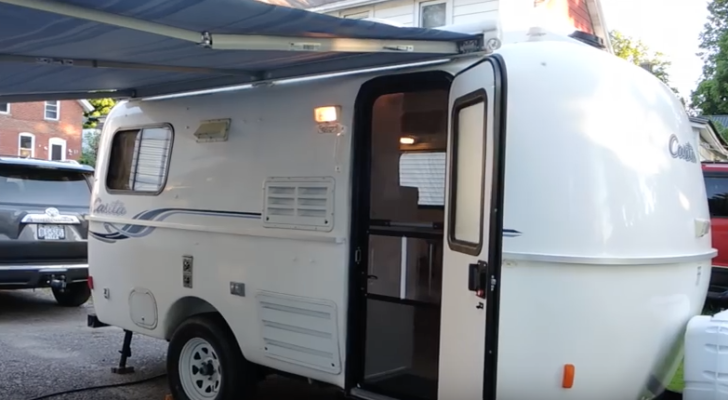 The campground also has water, flush toilets, and free hot showers. A small group area with grass is available for reservation. The park has a four-mile loop trail that connects to the campground and day use area.